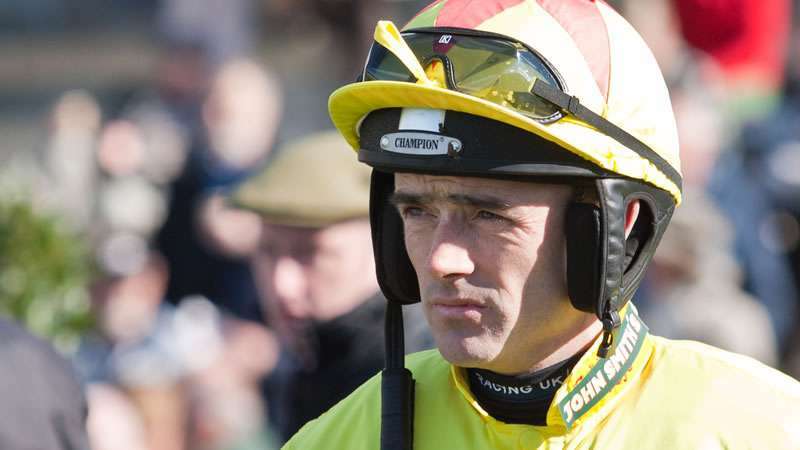 With National Hunt Racing as prevalent in Ireland as it is in the UK, it's great news that a brand new injured jockeys charity has been established there with champion jockey Ruby Walsh announced as chairman of its board. 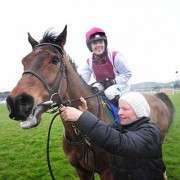 Irish Injured Jockeys, which was launched at Punchestown Racecourse, aims to raise awareness and vital funds for injured riders as individual cases and through racing's charities. 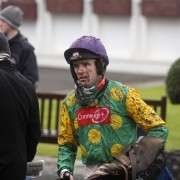 The launch of Irish Injured Jockeys took place one year after the Limerick Charity Raceday, held in light of two serious injuries sustained by riders in March 2013. Through the enormous generosity and support of the public, the race day raised in excess of €809,000. 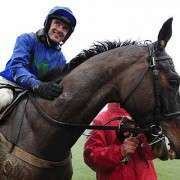 Speaking to RTÉ, Ruby Walsh explained the reasons behind the establishment of the fund. 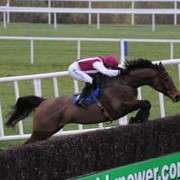 “In the UK it’s been in existence for years but in Ireland it’s been in existence in ways through various different funds – the emergency fund, the Injured Jockey Trust and the Jockey’s Accident fund. 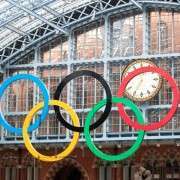 But I guess with so many different funds there was always confusion as to what was going on,” he said. 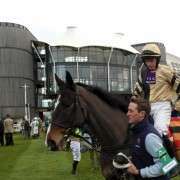 If you would like to know more about the Irish Injured Jockeys charity, just click here.